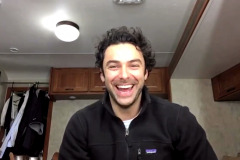 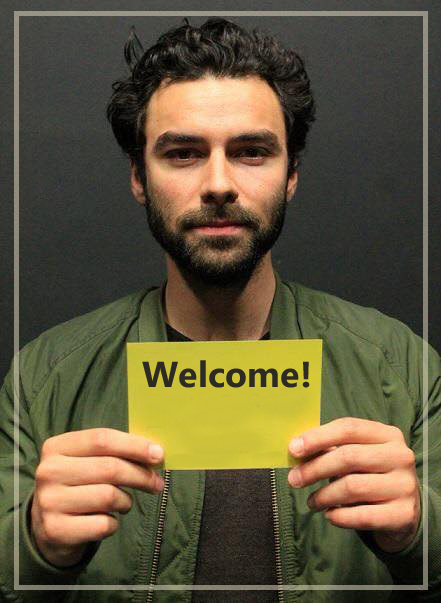 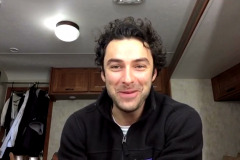 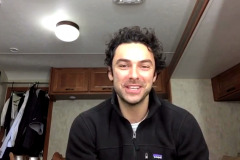 Aidan Turner was the winner of The Stage Debut Award for THE JOE ALLEN BEST WEST END DEBUT . 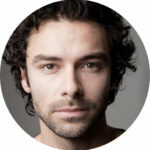 He won for his performance as Padraic in The Lieutenant of Inishmore at the Noel Coward Theatre. 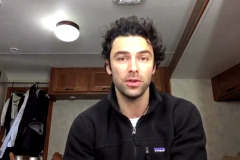 The awards were held in London tonight. 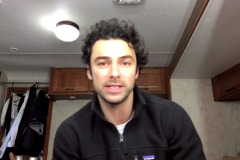 This award was the only “fan voted” category. 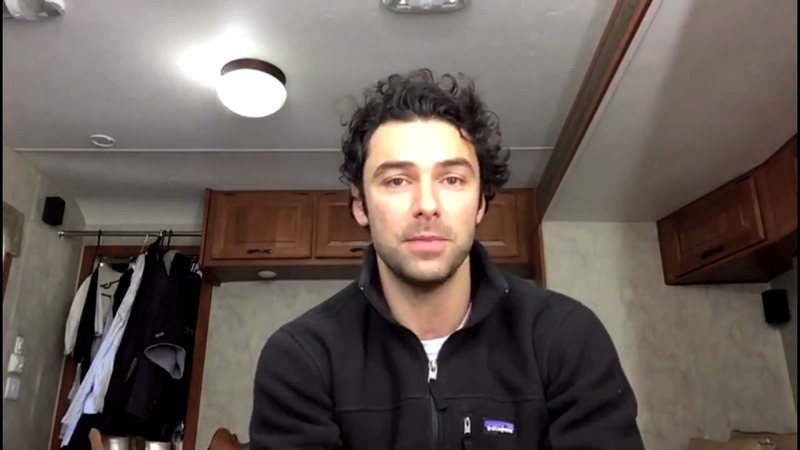 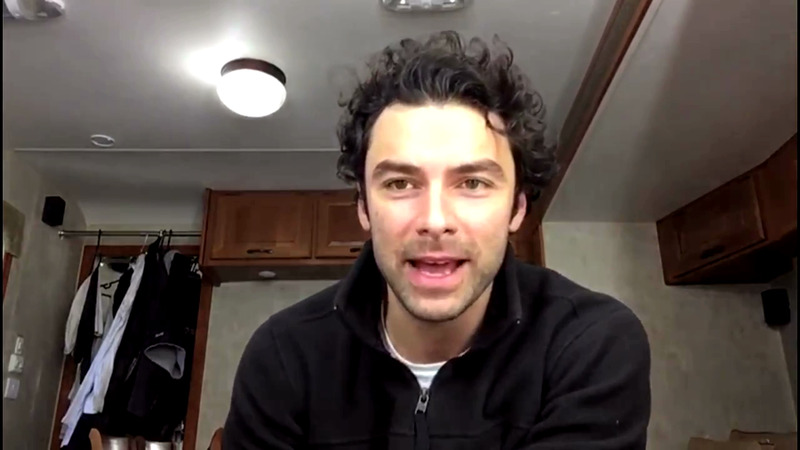 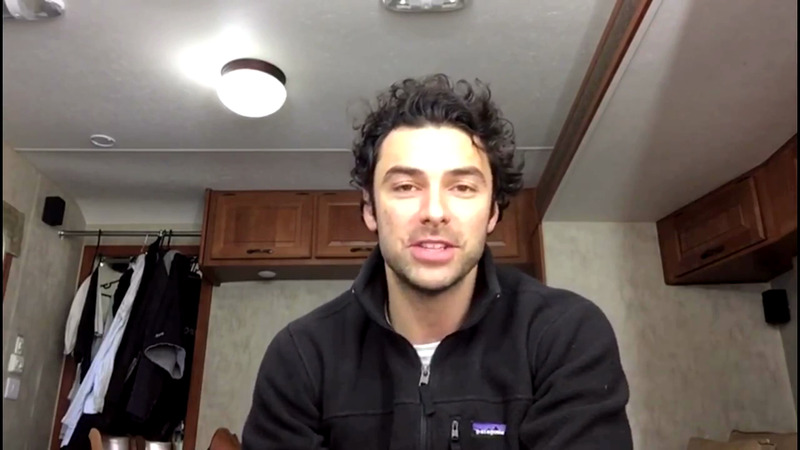 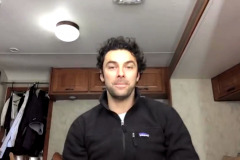 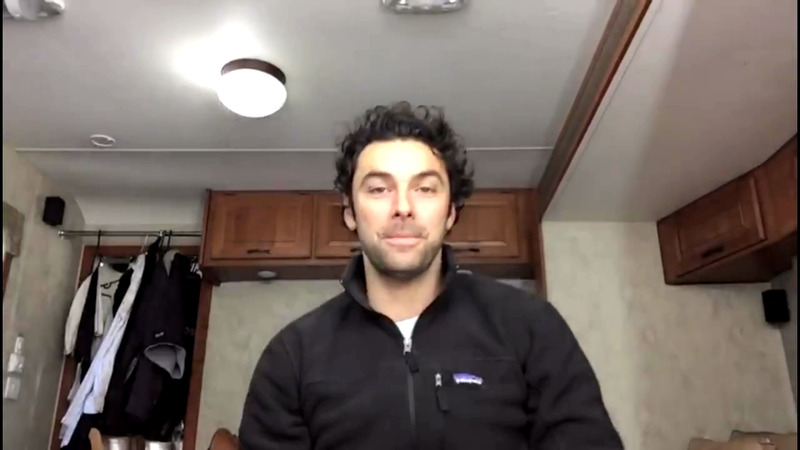 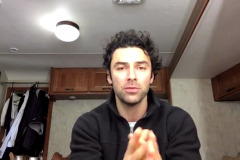 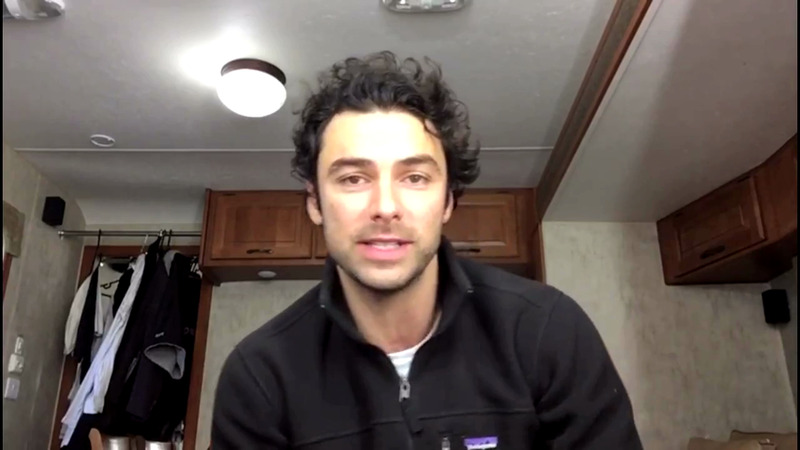 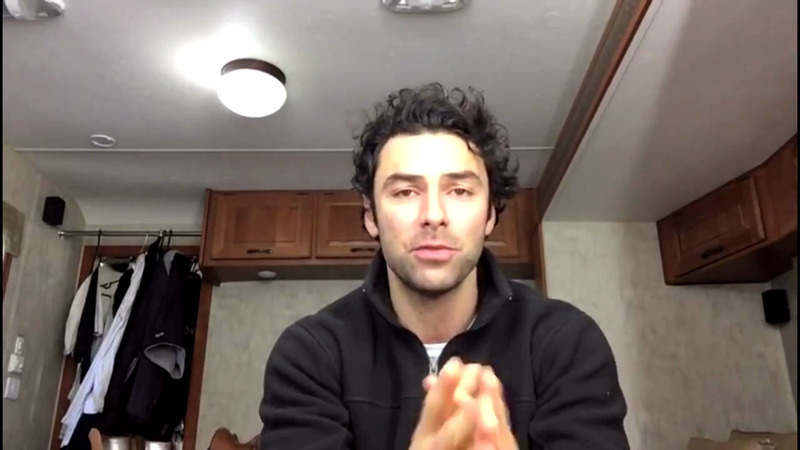 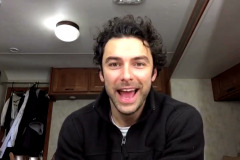 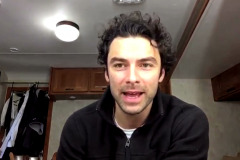 Aidan is in Cornwall filming Poldark S5 and so he recorded his acceptance speech.